2016 Ford Escape SE - 4WD Fresh Stock!  , 4-cyl | Fairway Ford Sales Ltd.
2016 Ford Escape SE - 4WD Fresh Stock! Trim: SE - 4WD Fresh Stock! 2016 Ford Escape SE - 4WD Great Deal!